​After signing on loan from ​Chelsea in January, Kenedy has lit up Tyneside with his typically Brazilian flair and insatiable work rate. Two goals and two assists for ​Newcastle have helped the club to rise out of a relegation scrap and into a battle to finish in the top half of the​ Premier League, a feat which has not been achieved since 2014. 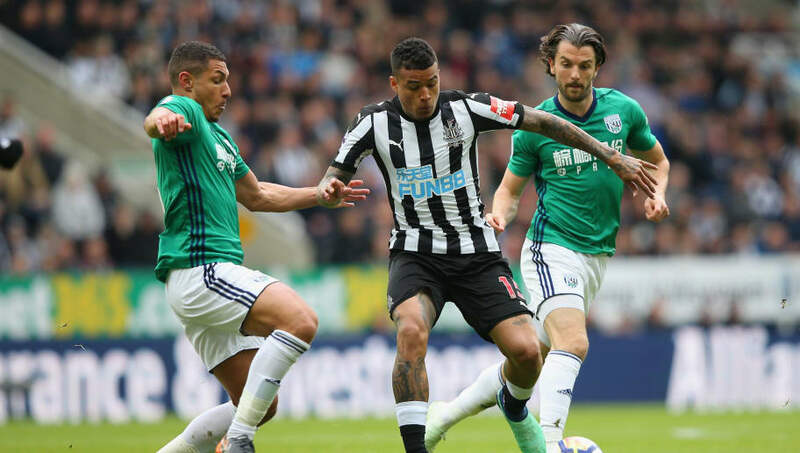 ​After the 2-1 defeat to Watford on the weekend, Kenedy spoke to ESPN Brazil (via ​SportWitness) regarding his time playing in the famous black and white stripes.